Home | GIFTS | Crystals | Brachiosaurus Cuddly Soft Plush Dinosaur Stuffed Toy, 15", 4pcs. 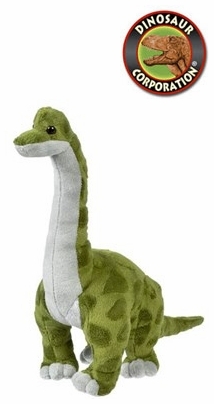 Brachiosaurus long neck cuddly soft dinosaur plush toy is a perfect gift for Jurassic World enthusiasts. Brachiosaurus stuffed dino animal is designed for everyday creative play.